Kyushu is a beautiful island. We want to share that beauty with you and lead you away from the ugly mega-cities. Skip Osaka, skip Tokyo. Take a break and breathe some air. Refresh your spirit on Japan’s most beautiful island. Let’s start with the farthest point south. Yakushima (屋久島). It’s a land far away but special in every way, a UNESCO World Heritage site. It’s the land that time forgot. Yakushima is famous for its incredible wildlife and ancient cedar forests. 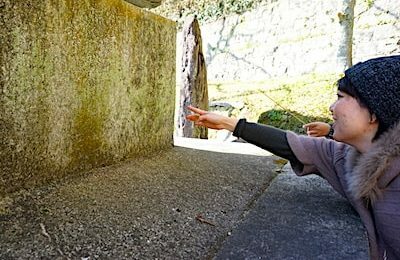 You’ll find Japan’s most ancient and venerable tree, Jōmon Sugi. Jōmon Sugi is Japan’s largest conifer tree, believed to be more than 5,000 years old. A visit to what is possibly the world’s oldest tree (certainly one of the 10 oldest trees in the world)? 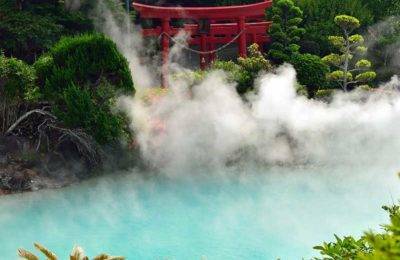 How does that sound as part of your Kyushu itinerary? Words don’t do Yakushima justice. Instead take a couple of minutes out. See Yakushima in glorious high-definition and hear just the sound of nature. Visit this mysterious island, on Kyushu’s most southerly frontier. It’s a journey you’ll never forget. You’ll find walking and trekking trails to suit all levels and rustic mountain lodges to stay. Japan is 73% mountainous and almost 70% forested. That’s why the cities are so damned crowded. Escape to the hills, the forests and the fields instead. Mount Aso is a fun place to visit. Aso-san (as it’s known in Japanese) is the largest active volcano in Japan and a great sight to behold. The hike up to the crater takes and hour or two. If conditions are right you can stand on the edge (as I have with my old dad) and peer inside the bubbling crater. The less energetic visitors can take the cable car. 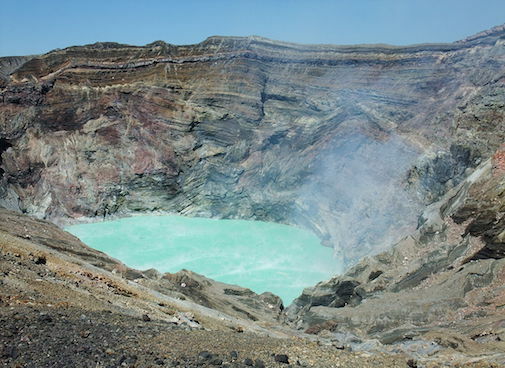 You’ll probably be joined on your Aso climb by a pongy rotten egg smell coming from the crater. 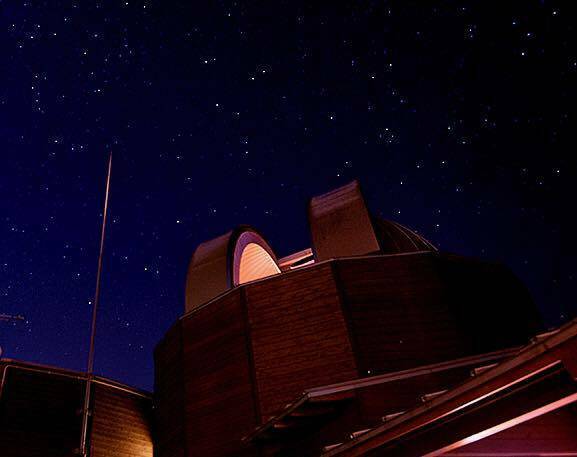 All you volcano buffs can visit the Aso Volcano Museum if seeing the real thing wasn’t enough. Those of you who don’t trust luck can say a prayer at Aso Shrine before heading up the mountain. As with most places in Kyushu the area around Aso-san has lots of onsen (natural hot springs) in traditional Japanese hotels (ryokan). There’s no better way to soothe post-hike tired muscles than a long, hot soak in healing mineral-rich waters. The more adventurous of you can enjoy paragliding in the Aso area. Those braver than me can go horse riding (all those teeth and hooves terrify me) across the grass-covered plains. Sunrise hot-air ballooning is available for early risers. Finally why not try Bockerling? Don’t worry, I had to Google it too. 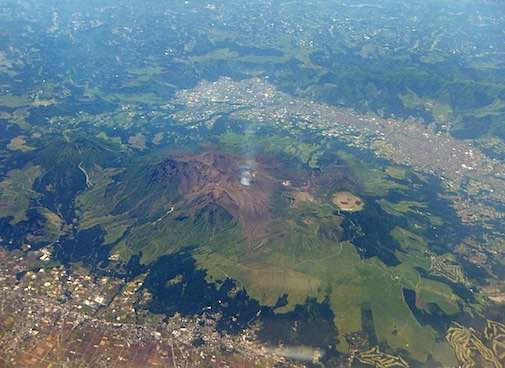 Mount Aso is the biggest source of volcanic eruptions in the world. Takachiho Gorge. Photo thanks to Taka. 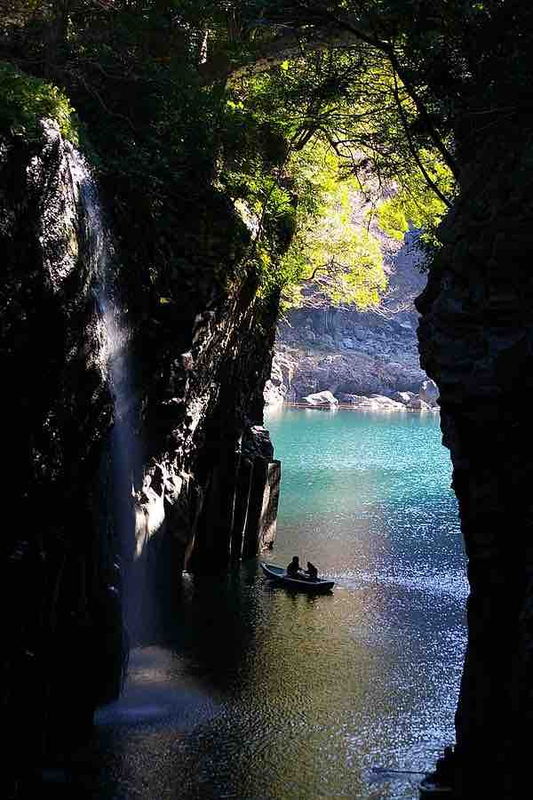 Head to Takachiho Gorge in the heart of the Kyushu Mountains. Take in the views of the vertical cliffs and thundering waterfalls. Cherry blossom in spring, azaleas and wisteria in spring and summer, the changing colour of autumn leaves. The ancient cedar groves are an impressive sight. Water lovers can rent a rowing boat to idyl away the time. Takachiho has a long, rich history with age-old songs and dances still performed. Hoshino-mura is a member of The Association of The Most Beautiful Villages in Japan (yes, there is such a thing). Hoshino-mura certainly deserves this fine accolade. 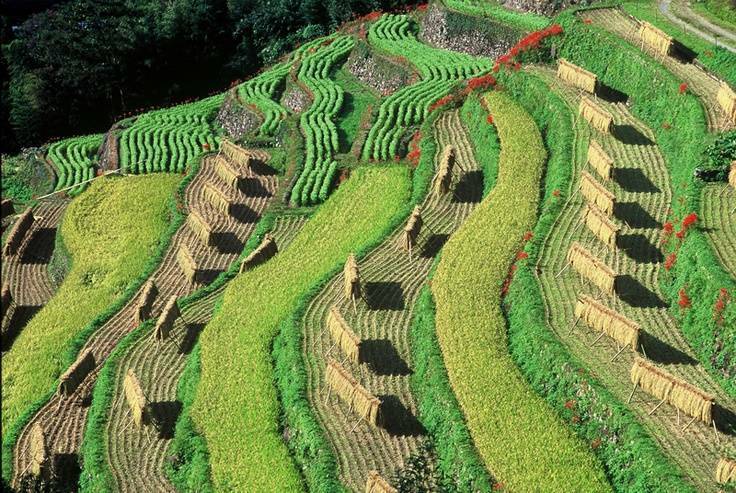 Classic rice terraces, picture-perfect tea plantations and starry, starry nights. The rice terraces. Generations of toil have carved out these amazing features. It’s a classic Japanese scene that offers constantly shifting beauty as the seasons turn. The tea. 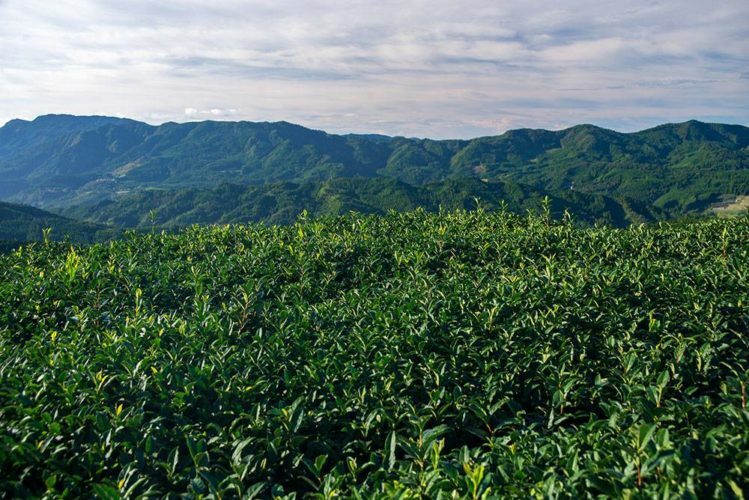 Some of the very finest tea in Japan is grown in Hoshino-mura in Yame prefecture. The gyokuro (precious dew) cultivation process is unique. 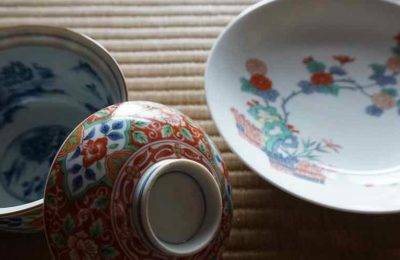 Visit one of the many teahouses in the area to for a unique and aesthetically perfect Japanese experience. You’ll be served the finest tea and learn how to brew it in just the right way. Try tea picking experience and a plantation tour. Starry nights. Hoshi-no-mura (星野村) simply translates as ‘star, field, village’. Far away from the light pollution of the cities view the night through the clear mountain air. The village has remained immaculate for centuries. Areas like this are becoming few and far between as the modern world encroaches. Visit while you still have the chance. Don’t worry, we haven’t forgotten about cherry blossom viewing around Kyushu. If you are lucky enough to be in Kyushu in spring let us plan your Kyushu cherry blossom trip. Find out the latest updated information for cherry blossom blooming dates in Kyushu. Blog and photos of tea and onsen destinations off the beaten path.